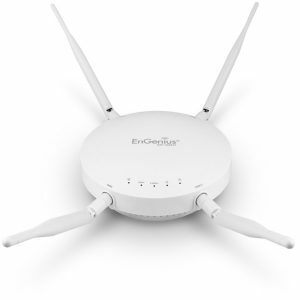 Don’t let the compact size of EAP1250 fool you – it is powerful! 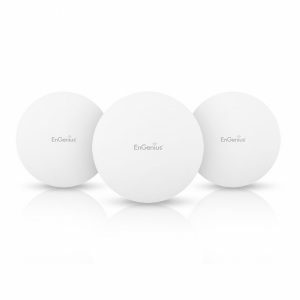 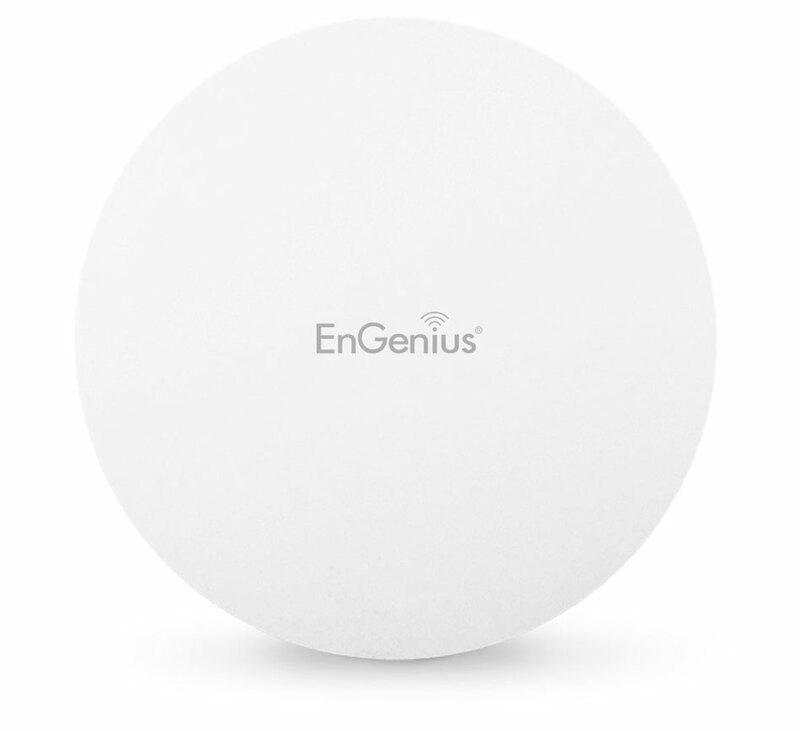 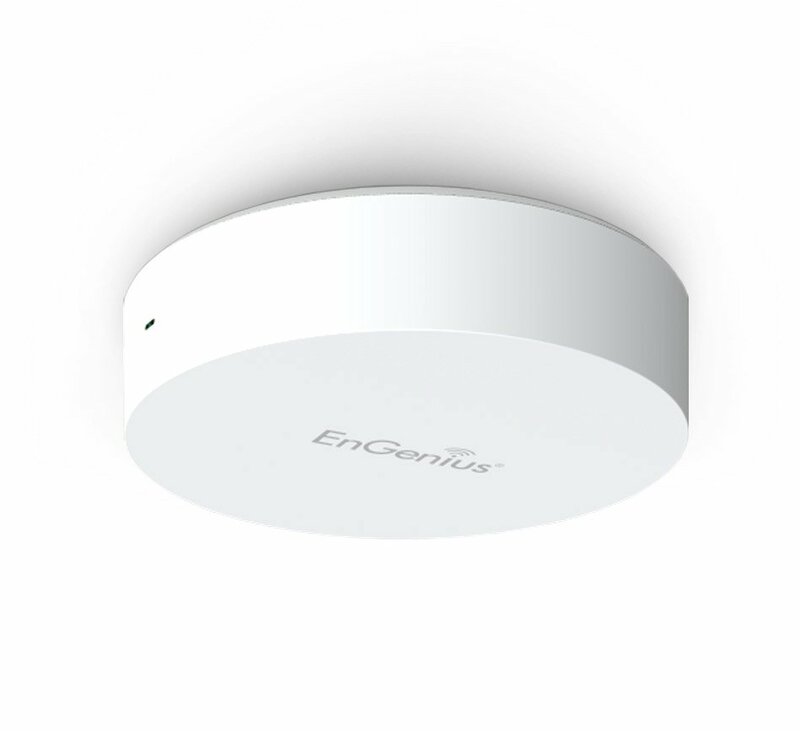 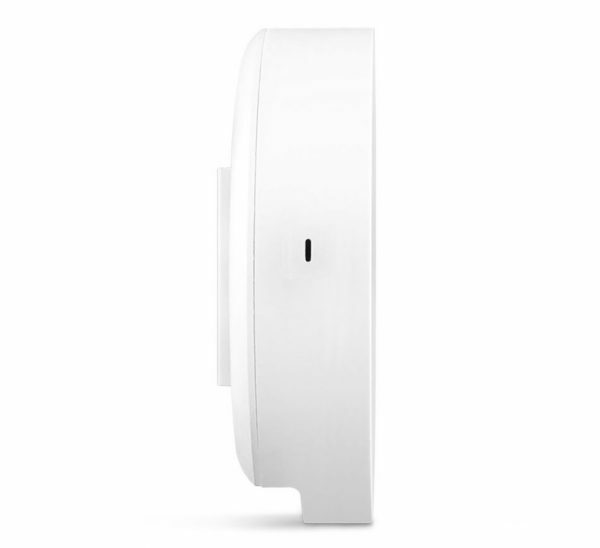 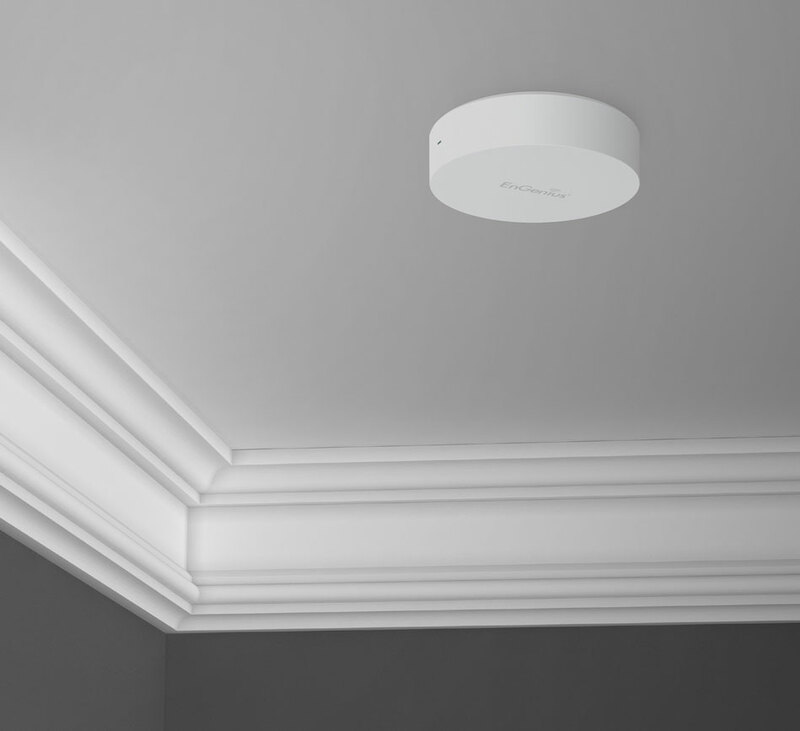 The 802.11ac Wave 2 Compact Wireless AP has a Quad-Core processor that turbocharges wireless performance and efficiency, delivering blistering speeds of up to 30% faster, in a sleek, unobtrusive design, without breaking a sweat. 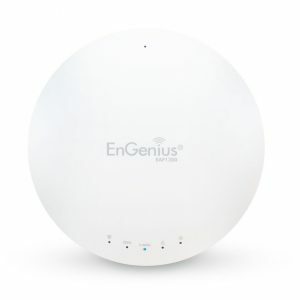 Affordably upgrade and future-proof your wireless network today, and take full advantage of HD video streaming and other speed/bandwidth-hungry features.